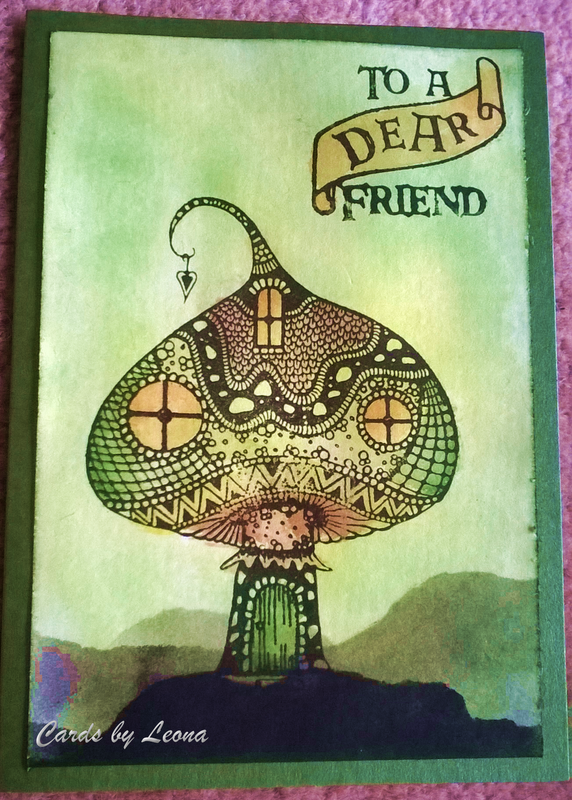 Today’s card is made with a Lavinia Stamps rubber stamp. 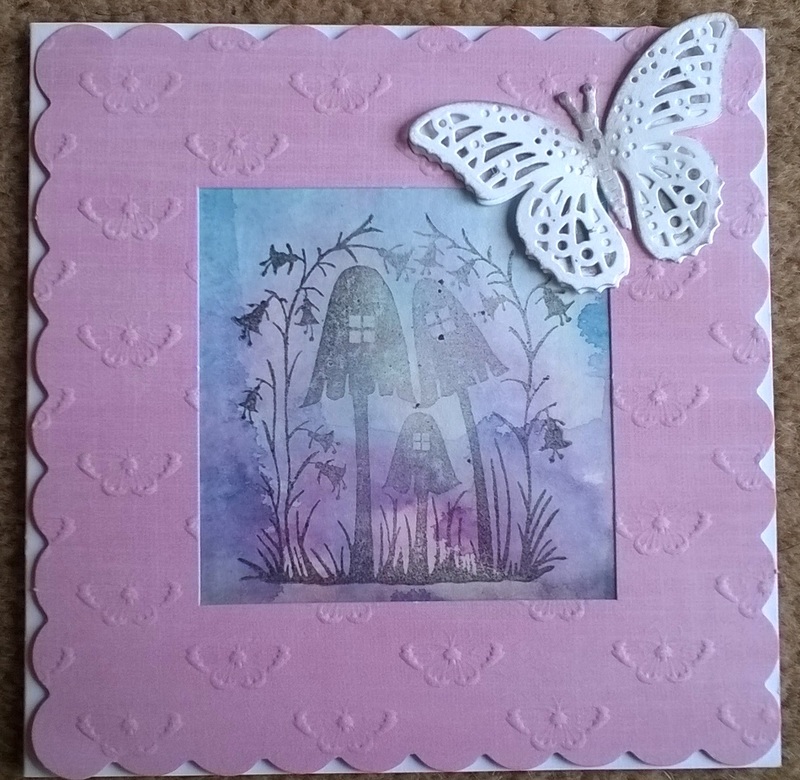 I have used Aquamqrkers to make a watercolour-wash background and a free die to cut the butterfly embellishment. Today’s card ismade from some lovely new stamps I got at the Hobby crafts show at the NEC last month. 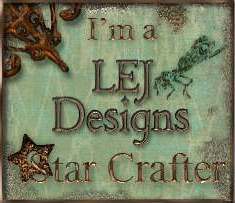 My friend, Anne bought me some beautiful stamps from Lavina stamps and I bought this sentiment from Clarity. 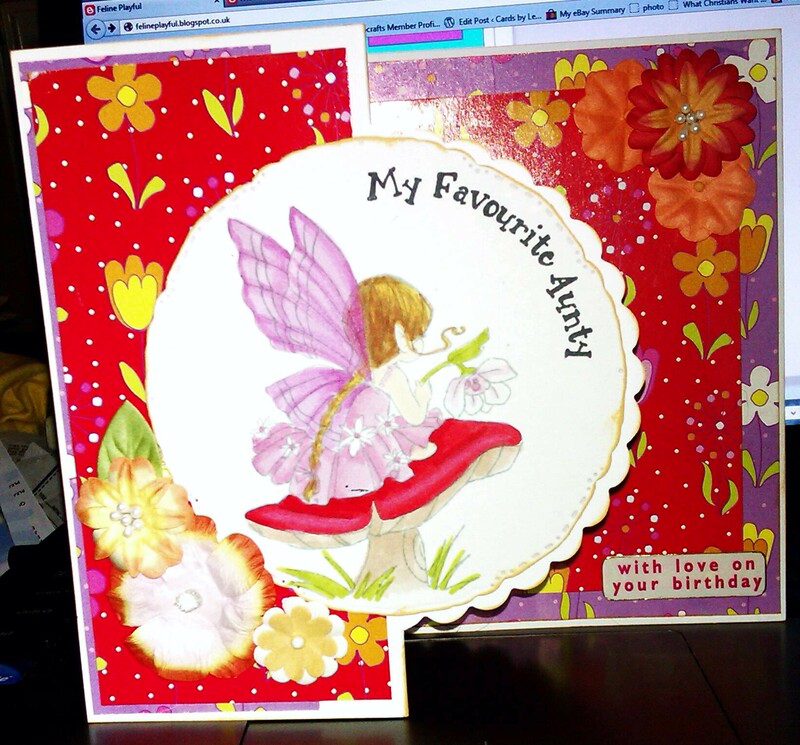 I made this card to thank her using Letraset Aquamarkers. Thank you Anne, for a great day out and my fabby gifts. I coloured this image first then tried to match the papers – I thought these went really well with the image.